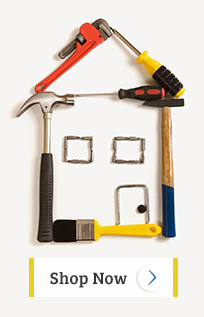 Getting rid of bacteria from wooden surfaces can be tough, especially if they are porous. 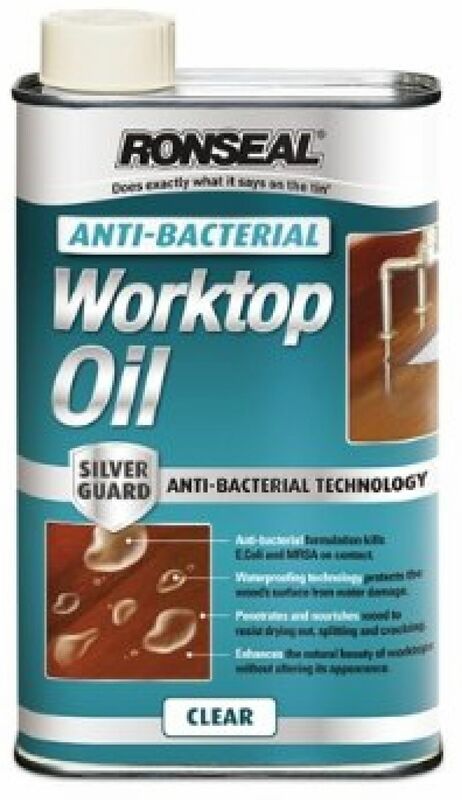 That's why our Anti-bacterial Worktop Oil is great because it prevents bacterial growth. It uses the anti-bacterial qualities of silver to kill E Coli and MRSA. The oil nourishes wood and leaves a natural finish whilst helping to stop stains soaking into the surface. Don't worry, it won't colour your lovely wood, it just gives a clear coating with a soft sheen appearance. 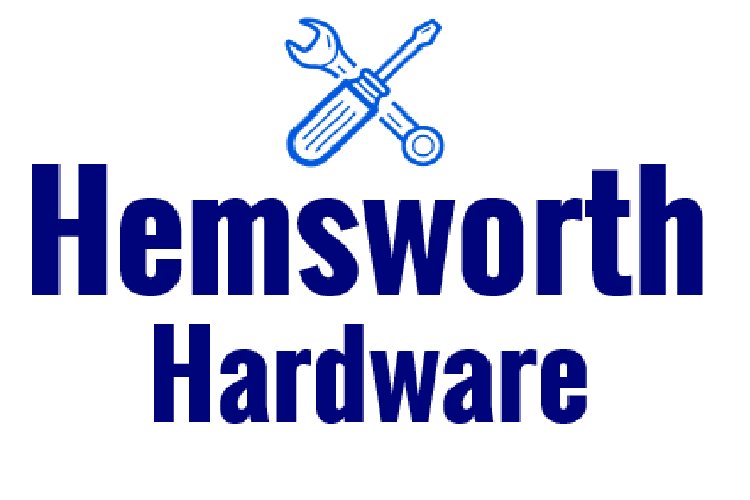 Perfect to use on breakfast bars, kitchen tops and work surfaces. 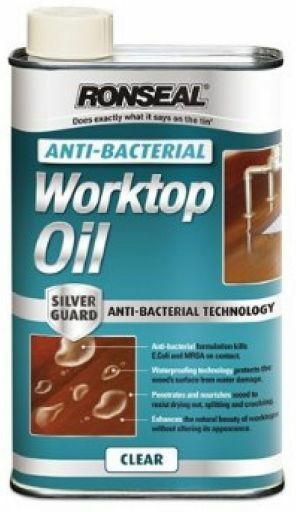 For best protection apply this worktop oil twice a year. Make sure to shake the product well before use to allow for the silver particles to be distributed evenly.